From the ground up, this is where it all begins. From compliance, to survey work, to site preparation, we partner with you to provide a blueprint for future success. Our team of experienced professionals will help you make informed decisions and provide a plan that makes it work. From zoning and use studies through every step of the pro forma and financing process, we work with you to build locations that will place your business on solid ground. No matter what the size of the land development project, count on Sturges Development Group to make it happen. 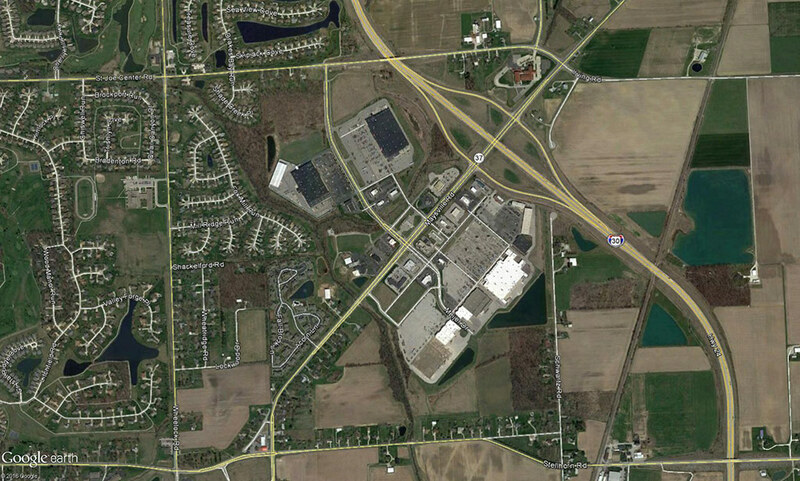 Inverness Centre is a 55-acre project located one mile west of I-69 on Illinois Rd. in southwest Allen County. Formerly farmland, Sturges Development successfully developed the area into a mixed-use commercial and multi-family planned development. This is a true mixed-use development, with a medical offices (Parkview Health), multi-family (Preston Pointe), senior care (Northwoods Memory Care and Lutheran Life Villages), and retail projects (Bandido’s, Will Jewelers, First Source Bank). This 100-acre mixed-use development began in 1989. Sturges Development Group worked through wetland mitigation, environmental issues, and problems with stormwater retention. Major anchor Meijer was soon attracted to build, and other retail followed. 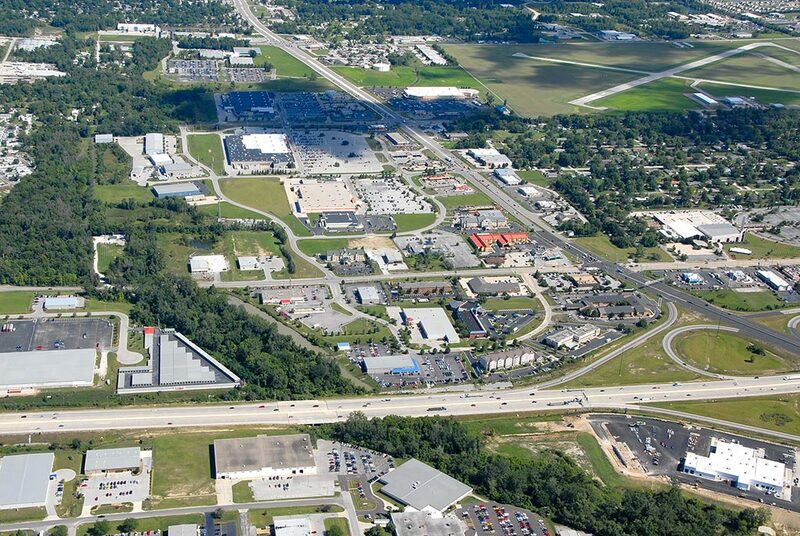 Today in this thriving development stands retail anchors Meijer and Home Depot, retail outlots, restaurants including Burger King and Panda Express, multiple hotels, flex industrial, and other businesses. 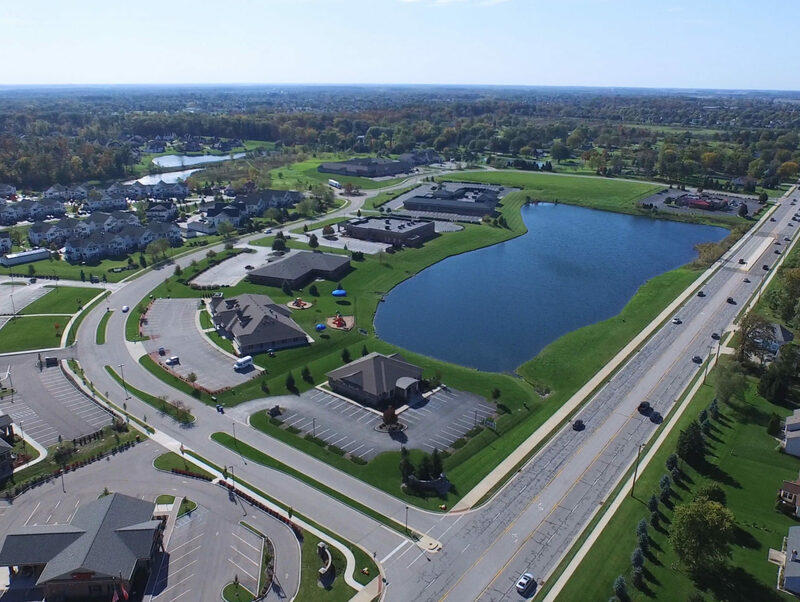 Sturges Development Group was engaged by St. Joseph Hospital to help develop this 100+-acre office and medical park. With Dupont Hospital as its anchor, this park now contains various uses, including multi-tenant office buildings, single-user office, medical offices, retail strips, and a hotel. 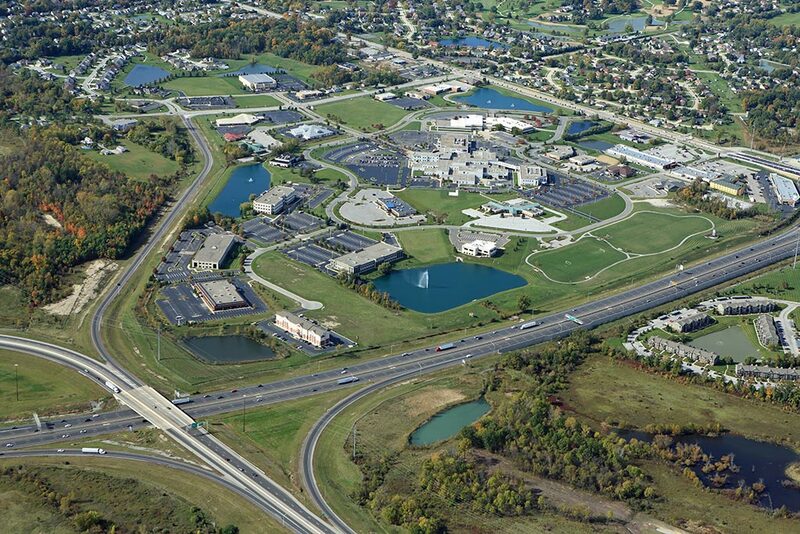 Sturges Development Group co-developed this 100+ Acre site with another investor. Walmart soon signed on as an anchor, and more retail followed, including Kohl’s and Marshall’s. Chapel Ridge is still currently a thriving retail center on Fort Wayne’s northeast side.